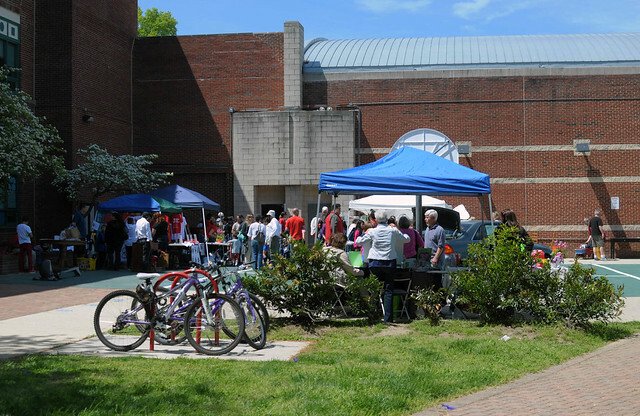 Our main event will take place April 27, 2019, from 7am-1pm at the Mt Vernon Rec Center on Commonwealth Ave. in Del Ray. April 20, 10am-12pm, our furniture side will be open for one last chance to shop. Housewares side will be closed for packing. DONATIONS: We are no longer taking donations — our warehouse is full! FRIENDS OF THE FLEA: The Big Flea wouldn’t come to you without the support of these local businesses and individuals. If you’d like to support the Flea through an in-kind or monetary donation, please contact mvbigfleadonations@gmail.com.